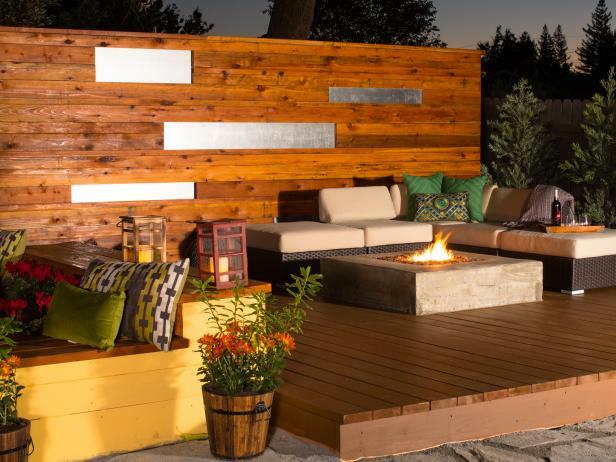 Lounging around the deck takes on a whole new meaning when experts from your favorite DIY shows are behind the build. Another New Listing By The #AlexNovaTeam! ← Where Are Mortgage Rates Headed? This Fall? Next Year?